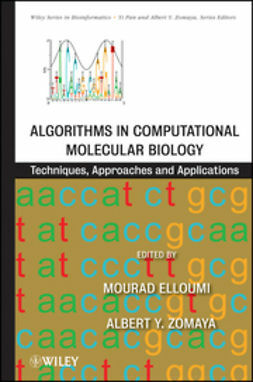 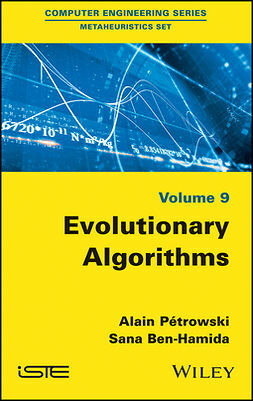 Evolutionary algorithms are bio-inspired algorithms based on Darwin’s theory of evolution. 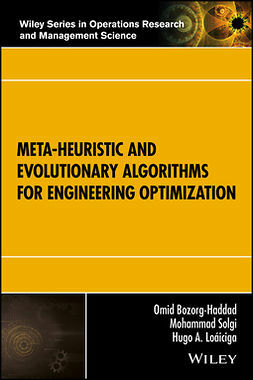 They are expected to provide non-optimal but good quality solutions to problems whose resolution is impracticable by exact methods. 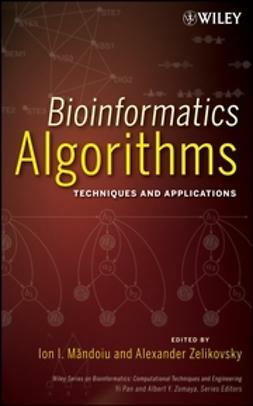 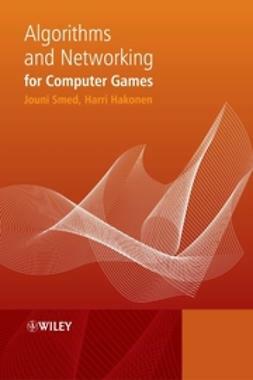 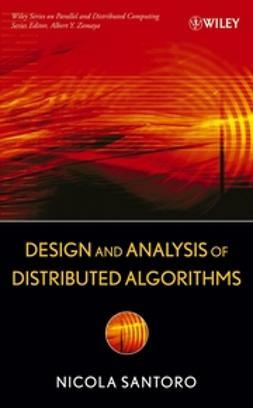 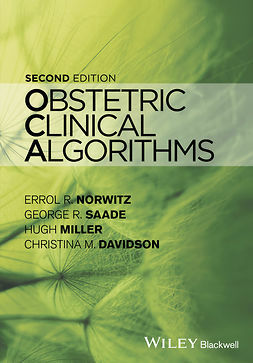 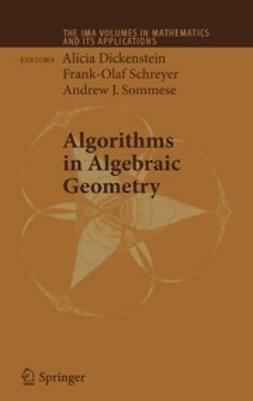 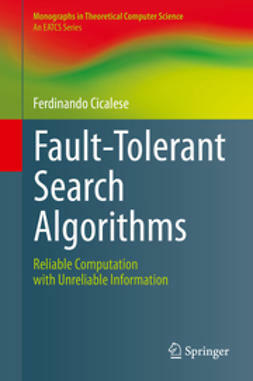 …The text provides a wealth of unique material for learning how to design algorithms and protocols perform tasks efficiently in a distributed computing environment.